Robert Vall's A Bronze Wall, The Prophet of War is a story about Czechoslovakia during the tumultuous period after its founding as a nation in 1918, and leading to the outbreak of World War II-a story that is by turns, heroic, tragic, and uplifting. President Tomá Masaryk unceremoniously drafts Father Jeremiá Láska, a newly ordained Roman Catholic priest, into the Czechoslovak diplomatic corps. In his new role as Special Envoy, his missions will take him from one end of Europe to the other. Like the ancient Hebrew prophet Jeremiah, on which his character is based, Father Láska must face great trials as he fearlessly sounds the alarm in order to help save his young nation from imminent destruction. 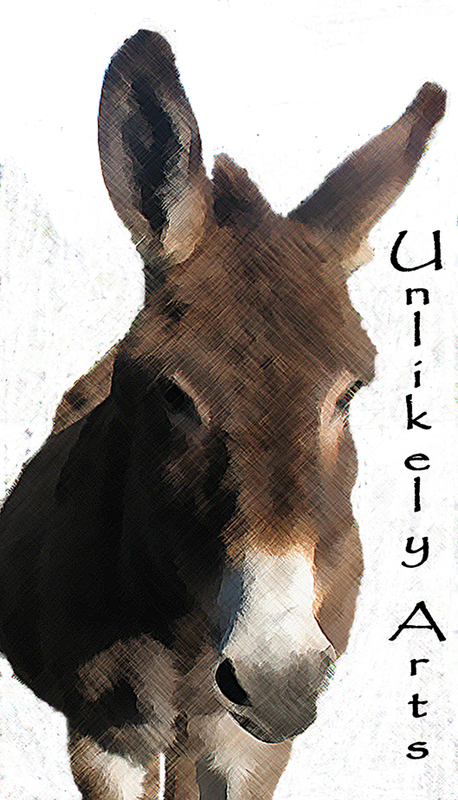 Will he succeed, or his he merely a tool in the hands of powerful men who are leading a weary world back to war? 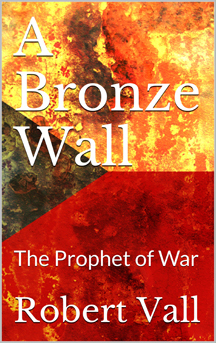 A Bronze Wall , The Prophet of War is available exclusivly through Amazon.